There are many things to consider when you have a website, and one of them would be to protect it from hackers. Hackers are everywhere. They’re malicious and make money out of your website without you even knowing that sometimes. They’re here to cause you misery because the hackers don’t care. They have to value their own profit first and ignore your wellbeing. Did you know that there are now a collection of hundreds of reports about various virus attacks to WordPress websites? This means your site could be next if you are using WP because the scale of the threat is high. It’s better to be safe than sorry, and protecting your website would be a great prevention strategy. When you have a business running online, you risk ruining its operations with virus attacks. You can lose all your data. You risk affecting the production of your output in your business. Moreover, an e-commerce marketplace is where everyone gets access to your products and services. If you are selling from a dysfunctioning website, then you’re more likely to lose all potential clients in a second. There’s so much potential for getting your SEO ranking lowered when your website is also attacked. An SEO ranking is important. Your site’s performance in search engines depends on the rank. Without a good SEO score, you wouldn’t be able to reach the right people. You can’t reach the potential leads. You won’t be able to offer the wonderful offers in your business if your site can’t be seen or is redirecting to another page. Below you can see a graph from the Google Search Console of a very small website in a non-competitive niche that got attacked by hackers. All pages redirected to other sites with spam content and the site began losing traffic instantly. When you see such a drop in traffic – you should check your website immediately. The best way to prevent attacks on your website that compromise your SEO score is by the use of an anti-malware software and alerts for site changes and hack attempts. If you can detect a virus or intrusion quickly, then you’ll have a better chance to maintain your SEO score. You should act fast and be always ready! It’s important to protect your website from virus attacks, and not only for the obvious reasons. 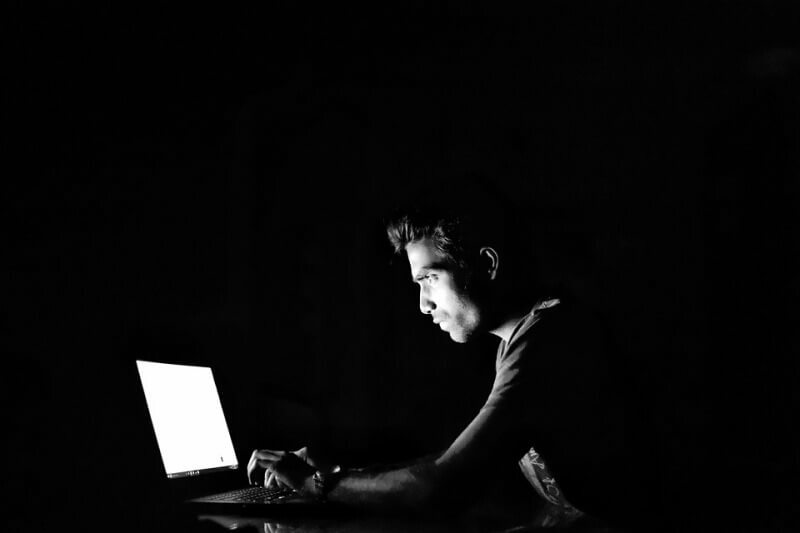 In this article, you learned some of the uncommon reasons that tell you why you should consider protecting your website from malware and virus attacks today. Contact The Mammoth Group for SEO services – 860.661.0999.